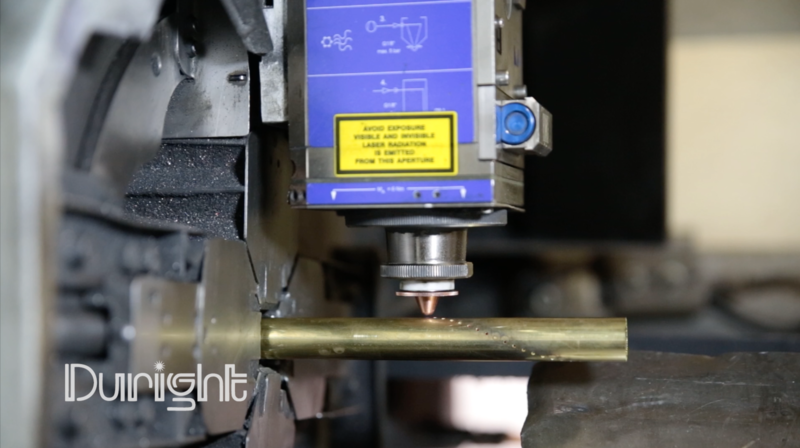 Utilizing 4 tube laser cutting machines. Batch sizes range from one off’s to 500,000 and cover sections and diameters from 4mm to 154mm. 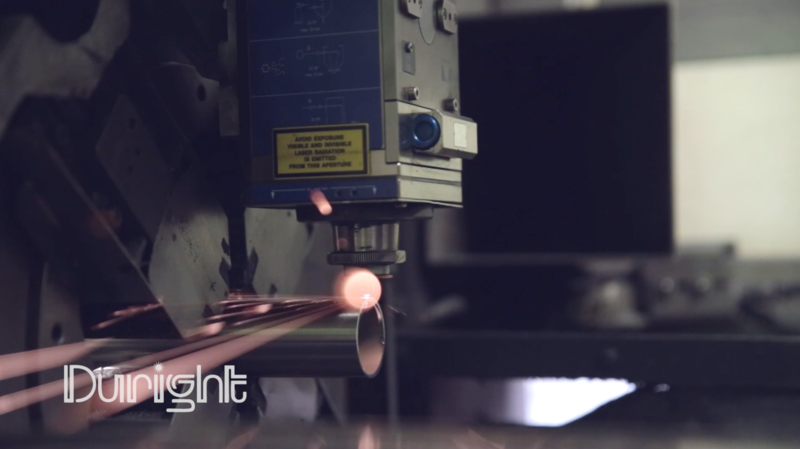 We have increased our turnover over each year for the last 25 years, largely due to the cutting capacity of our Adige Lasers and high-speed automatic production saws which produce more than one million cuts per month. 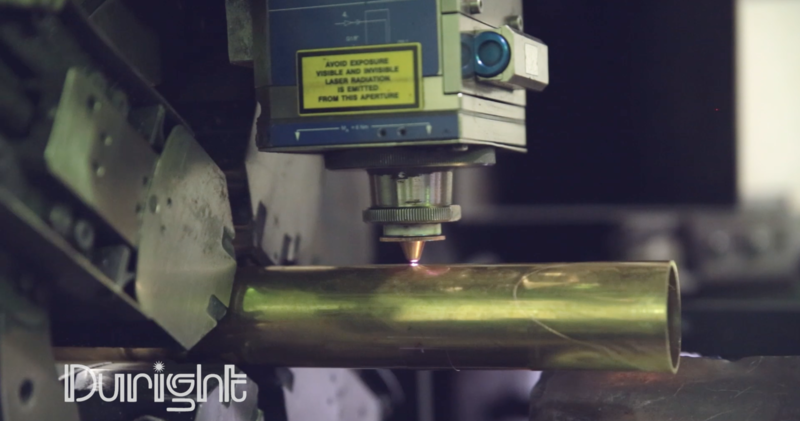 We are able to process tubes up to 8.5 mtr’s in length. We currently run our three laser cutting machines on a 3 shift system enabling us to offer our customers next day turn around on most jobs. With a change over time of less than two minutes, the new Lasers have proved to be highly cost effective, enabling us to keep prices low.